Can you guess what zodiac sign someone is by their personality? That can be a tall order to fill as each person is a combination of many complex astrological elements but there are some tell tale hints to watch out for in each zodiac type! Typically the Sun sign is the planet in astrology we associate with personality and identity. When we say someone is a Libra, for example, that means they were born while the Sun was travelling through that sign in the zodiac. As the brightest planetary body in the sky the Sun sign tends to be expressed ten fold in a person and even has a tendency to try outshine some of the more “quiet” aspects indicated in the astrological chart. Our personality reports by zodiac sign are expertly crafted to bring you the essential personalty traits and characteristics to watch out for to understand yourself and others better! 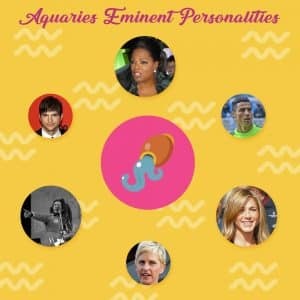 We will let you in on each zodiac sign’s unmistakable personality quirks, positive traits, and personality attributes. 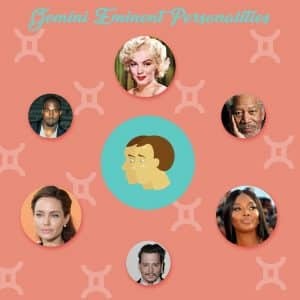 You can recognize certain celebrities based on the expression of their astrological personality as well! 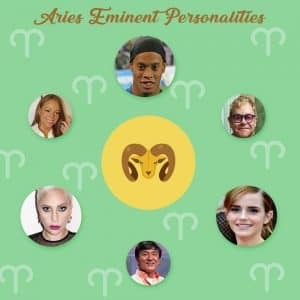 From Aries to Pisces each zodiac sign has a distinct way of exhibiting their personality. 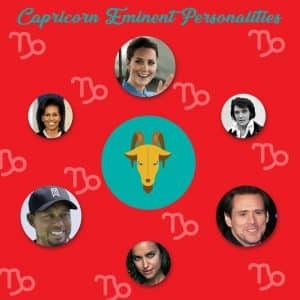 We will provide you with lists of celebrities born under each Sun sign. With these eminent personalities you will have an interesting look at how famous people express their astrological signs and even gain notoriety that lines up with the information observed in their astrological charts. The astrology of personality can be a deep and wonderful journey to self discovery! 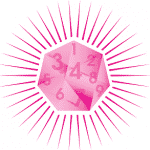 The zodiac provides us with valuable insight into how the Sun sign personality is expressed. Get to know yourself better and see if you can guess the zodiac sign of the people in your life or famous personalities after reading our astrological articles guided by the stars!